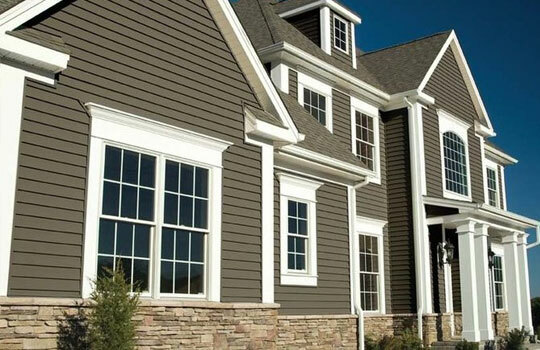 A siding installation can be a major financial decision. Plan the project properly to make sure that you get the maximum benefit from it. Remember that changing your home siding is the easiest way to change the appearance of your home dramatically. Exterior siding or cladding can add a great look to your home and even transform your old house into something more modern looking. With the latest technology and new materials being used, Ofstie Carpentry & Contracting gives a new elegant and sophisticated look to any type of home.